Having worked in South Africa around the area of Port Elizabeth since 2005, United Through Sport has built up a good understanding of what is working within the disadvantaged communities. Having this knowledge is vital in helping improve our work and we have developed a comprehensive curriculum that is being delivered to more than 40,000 kids. 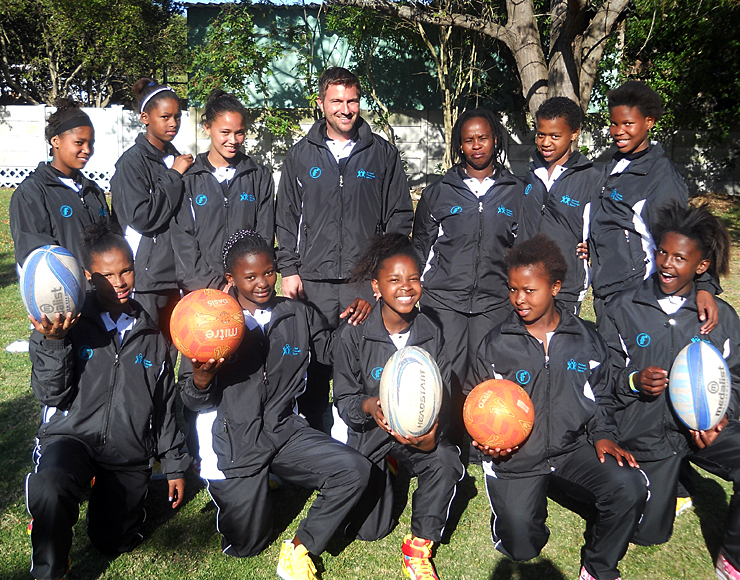 Have a browse around this page to discover more on the great work we are doing in South Africa. 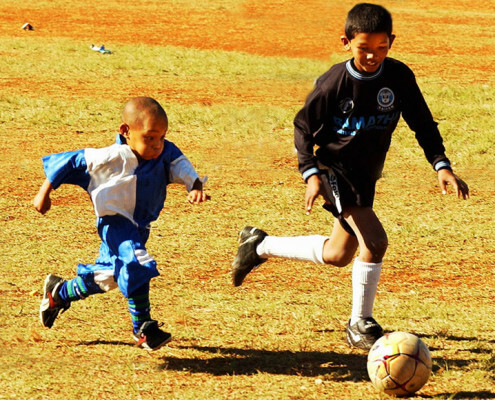 The Mass Participation Programme (MPP) is aimed at giving as many children as possible the opportunity to participate in regular sports activities and life skills through sports programs! 1) Using direct sports coaching – for its health benefits, improved emotional well being and increased life skills (teamwork, leadership, decision making, communication). 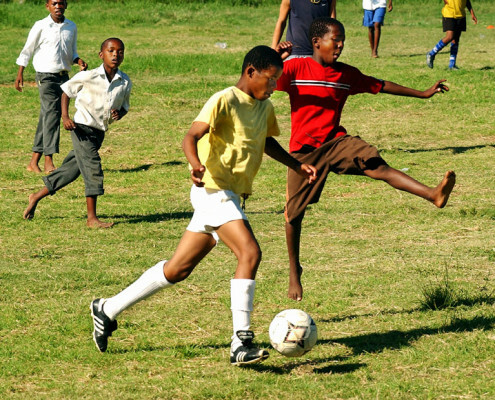 2) Using sport to discuss critical issues – by delivering curriculums on topics such as HIV / AIDS awareness in a fun and interactive manner on the sports field. 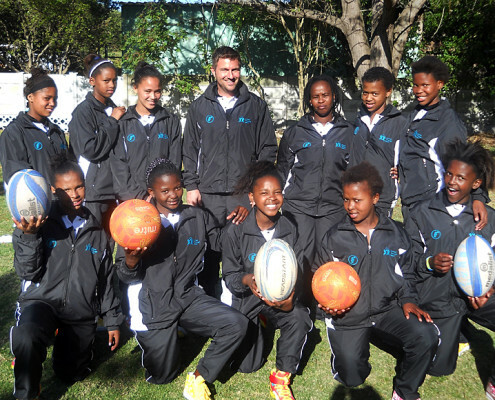 The programme uses structured coaching as the foundation to provide a holistic education that is otherwise not provided by the schools (physical education is not on the national curriculum in South Africa). 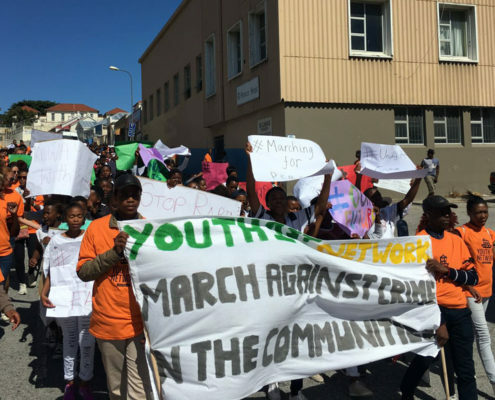 The programme currently reaches 83 different primary schools in the townships and northern areas of the Nelson Mandela Bay and Cacadu district, positively effecting some 18,000 children annually. We are always looking for hard working, enthusiastic volunteers to help coach and organise sports activities on The Mass Participation Programme. 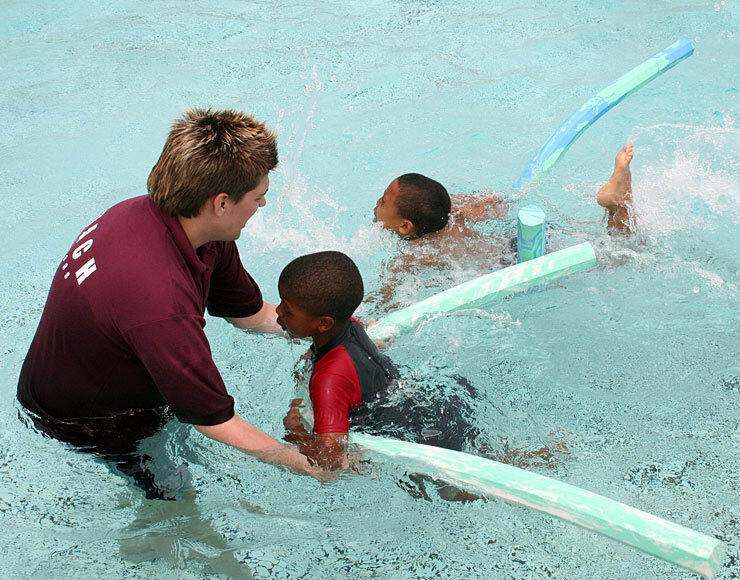 Although volunteer sports coaches require a good grounding in the sport they want to coach, you do not need be a qualified or vastly experienced coach. 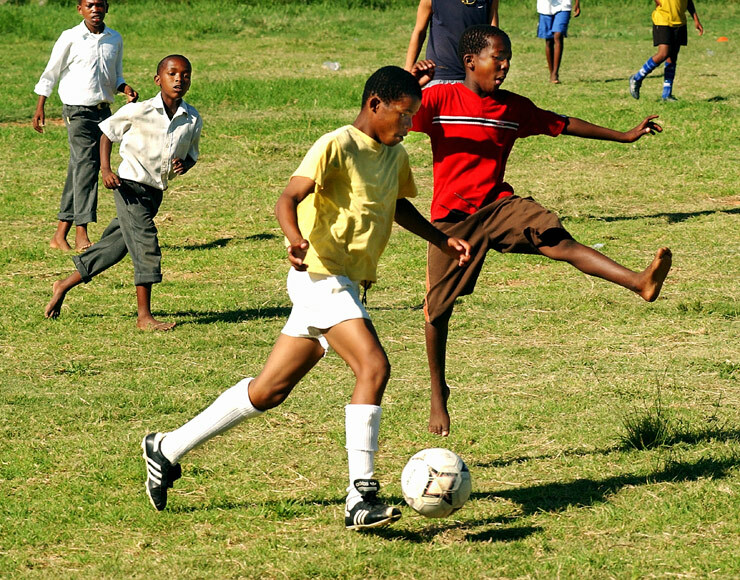 To find out how to volunteer with United Through Sport in South Africa, click here and you will be taken to our dedicated travel website. 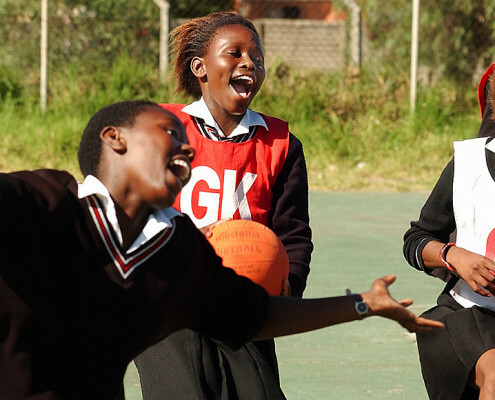 The MPP uses mainstream sports like Football (Soccer), Rugby, Cricket, Netball, Hockey, Basketball, Swimming and others as a way of connecting with disadvantaged and vulnerable youth. Although the programme uses sport as a tool, its main objective is to develop the ‘child within’, focusing on improving self image and self esteem and using the positive effects of sport to teach essential life skills such as leadership, team work, fair-play, conflict resolution, self respect, self evaluation and decision making. We try to use sport to make a positive difference to each young person we meet. 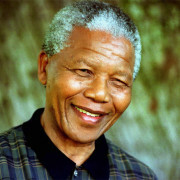 By focusing their goals, dreams and outlook on life, sport can be used to develop individual skills such as building leadership, coping with pressure, making decisions, dealing with feedback, self-criticism, responsibility, conformity, persistence, risk taking, courage, self motivation and self-control. Sport really can be used to empower young people and empower them to choose their own life path and become better members of society. 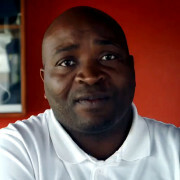 Qondakele Sompondo, Chairman of United Through Sport South Africa. 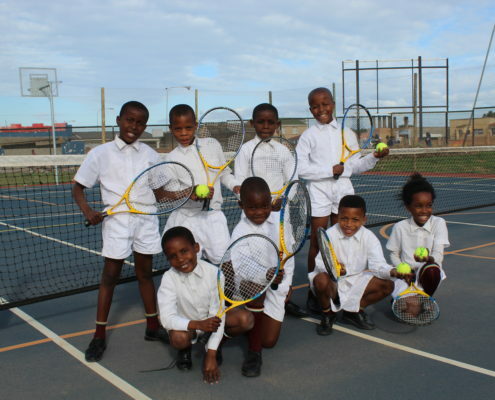 The Junior School of Excellence Program, or Siyakhula (‘We are growing’) as it is known locally is the first stage of specific individual development for children within the United Through Sport program. 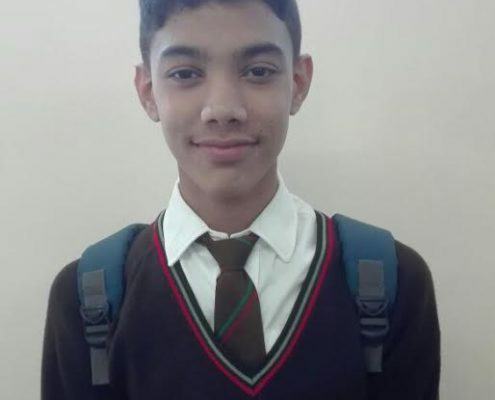 The Junior School of Excellence Program is based at a primary school located within the disadvantaged township communities of Nelson Mandela Bay. The program selects children from within the wider community and invites them to attend an after-school activity program. 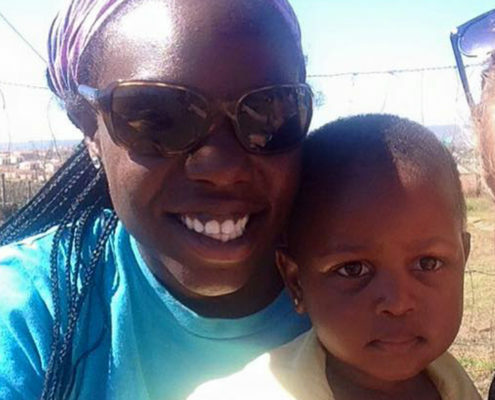 The children are selected from within the established Mass Participation Program (MPP). 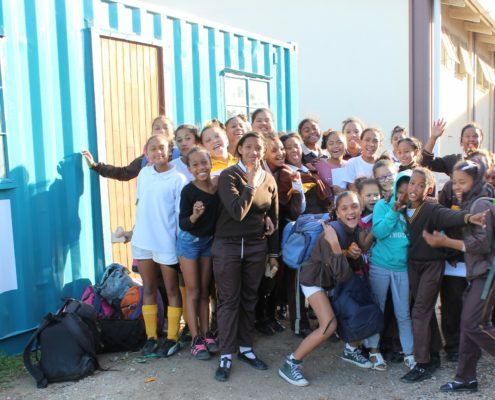 This program currently reaches more than 18,000 previously disadvantaged primary school children per year across Nelson Mandela Bay and Cacadu districts. Children for the Junior School of Excellence Program are initially identified for their sporting ability and dedication to the MPP. 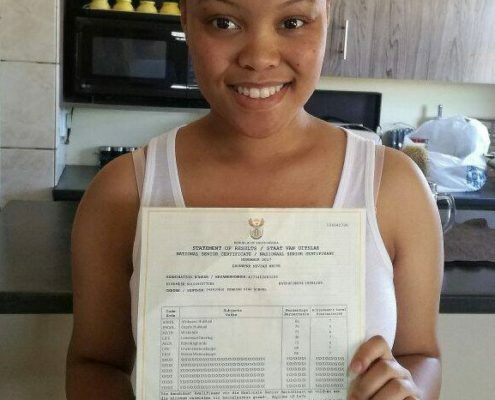 Their school reports, attendance and academic ability are reviewed to assess their work ethic and home visits are conducted to measure parental / guardian support for the program and to gauge an understanding of the financial situation of the family. However, the main criteria to determine participation is the child’s determination to succeed, commitment and desire to take part in such an opportunity. From this process an initial 90 children are selected to partake in the program, all of whom are within their final year of primary school. 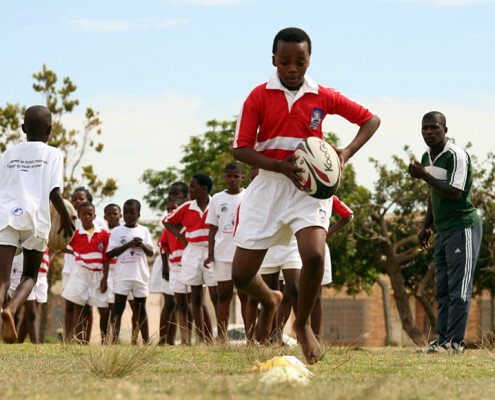 Once in the program the children are expected to attend daily after school activities which continue to nurture their sporting ability as well as develop them further by providing extra life skills sessions, personal mentoring and academic support. The sports teams from the Junior School of Excellence compete at the highest level with many of the top well resourced schools in the area and the country. For many of our children this is their first taste of top level competition against children from various cultural backgrounds and for many marks the beginning for them broadening their horizons to the possibilities and opportunities for them in the new South Africa. 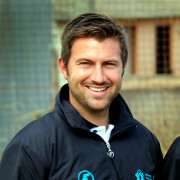 During their year at the Junior School of Excellence the children have the opportunity of being coached by top provincial sports coaches, compete against top opposition, be mentored and nurtured by high level academic support and interact with various role models from South Africa and internationally, which all contribute to an all-round personal development experience. 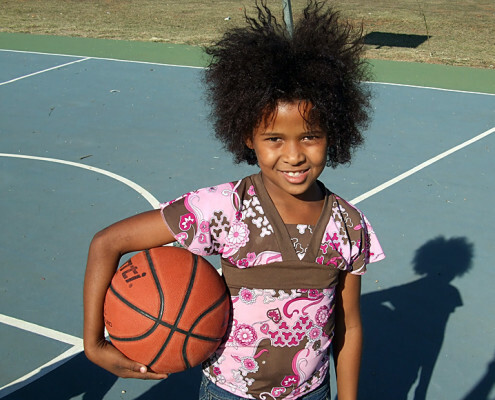 Importantly, over the year that the children are within the program, they are developed holistically yet with a specific focus on their sporting ability. 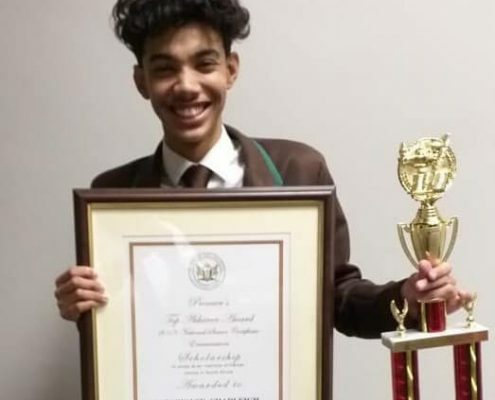 Once graduated from the program, as many children as possible are placed at former Model C schools for their high school education (from grade 8 to 12) as part of the Senior School of Excellence Program. The schools provide the scholarships based on their own social responsibility programs and their desire for talented sports players. The extra mentoring, life skills and academic support from the program allows the children to adapt smoothly and contentedly from township primary school to their new top level high school. 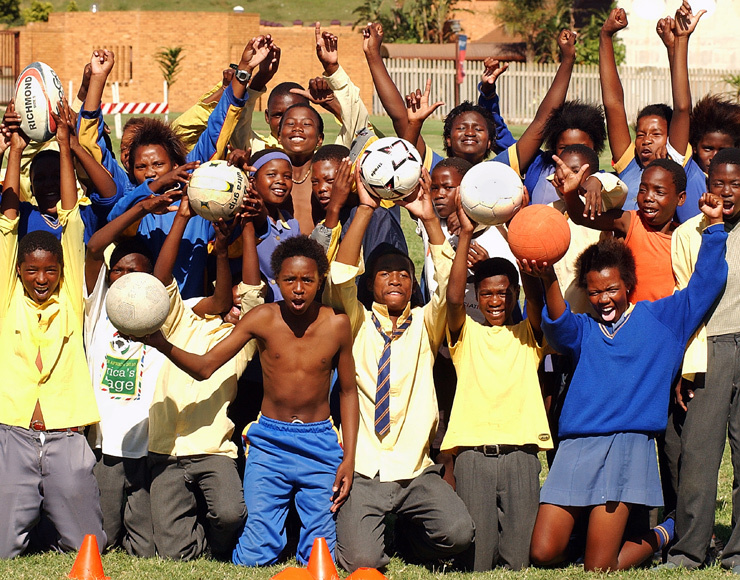 Once at high school, United Through Sport South Africa continues to support the children with individual needs such as food, transport and extra tuition as well as schooling fees and uniform. These children are expected to ‘give back’ to the community by assisting in United Through Sport holiday programs. 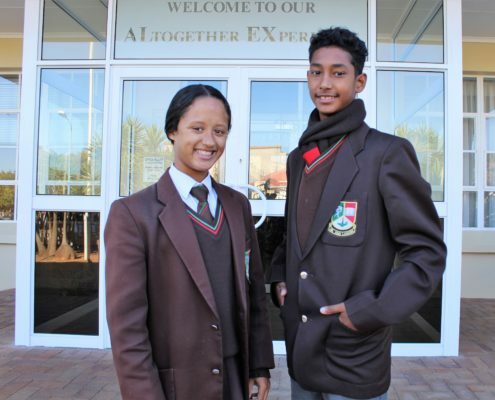 The Senior School of Excellence (SSE) is a pathway to higher success in sport and education for those children graduating from the Junior School of Excellence (JSE). The program is split into two separate elements; Former Model C scholarships and continued township education. 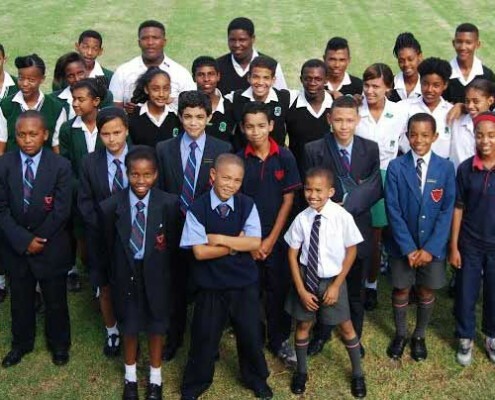 Once graduated from the Junior School of Excellence, as many children as possible are placed at former Model C schools for their high school education (from grade 8 to 12). The extra mentoring, life skills and academic support from the program should allow the children to adapt smoothly and contentedly from township primary school to their new top level high school. 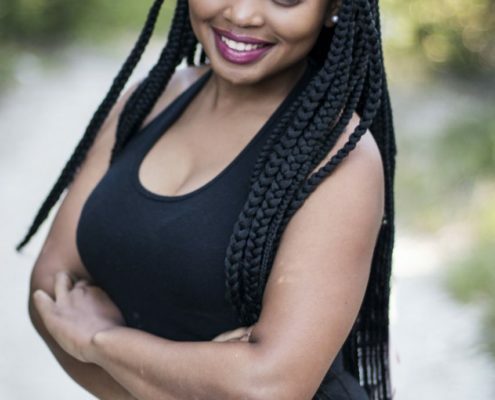 These children are expected to ‘give back’ to the community by assisting in United Through Sport holiday programs as well as helping to mentor children in the Township School of Excellence. This program caters for those children graduating from the Junior School of Excellence who do not manage to get a place at a former Model C school. The program invites them to take part in an after-school programme, which runs daily to enhance their holistic skills and offer them the best possible infrastructure to reach their potential in life and equip them with life skills that will lead to the eventual uplifting of their families and the community around them. Moreover, once selected for the school, children are given a scholarship that includes a meal every day, transport to and from school, school uniform, books and school fees. Coaching takes place after school hours with two-hour sessions three times a week. 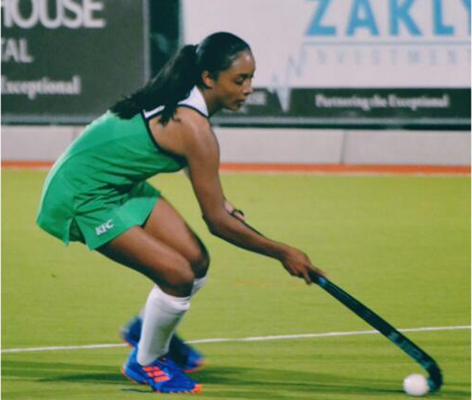 The sessions are geared to cover every aspect of the sport and, with a high coach to student ratio, careful attention can be paid to the specific needs of the individual sportsperson. Special focus is placed on development and progression of all individual and team skills. Playing weekly competitive fixtures has benefits for the students and also for the greater good of the school. Regular competition gives the students something to work towards and a reason to train hard as a team. It also encourages them to feel proud to be a part of the school. The students are taught about tactics and game plans and how to respect their role and the importance of teamwork. 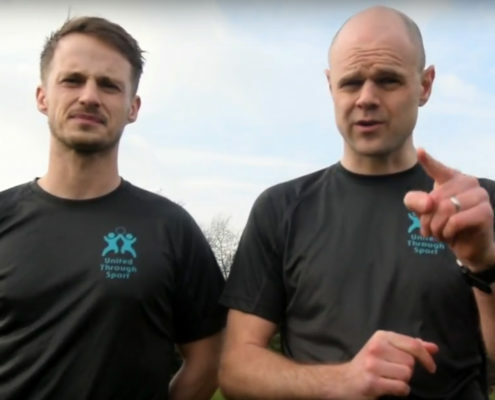 Students are given the chance to learn about the finer details of sport and given advice on biokinetics to help their performance and fitness. To create elite athletes, the students are advised to follow a set diet that will build strength and fitness during their teenage years as their bodies reach maturity. 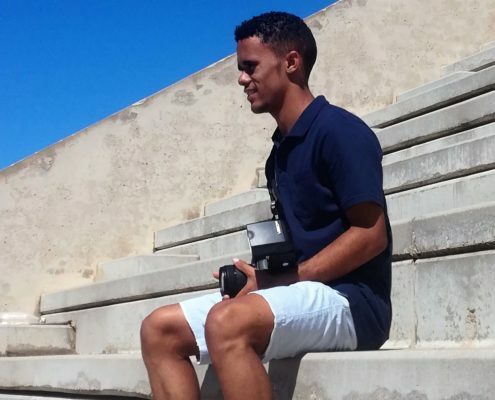 The aims of the school are to not only to enhance sporting ability, but to offer a rounded and holistic education that equips young people with the necessary life skills to become mature adults. Students are given the kind of attention and education that is hard to achieve in a regular school. Our life skills programme is facilitated to include education in HIV / AIDS and how to successfully manage relationships in life. The students are educated on all issues that face young people today and taught about the dangers of alcohol and drug abuse, crime and gangs. Our life skills classes include a practical education on issues such as dealing with money, writing a CV and applying for jobs. Students are taught in smaller classes where they are afforded closer interaction with their mentors. The focus is on dealing with the pressures of adult life and how to handle the responsibility that comes with their talent. 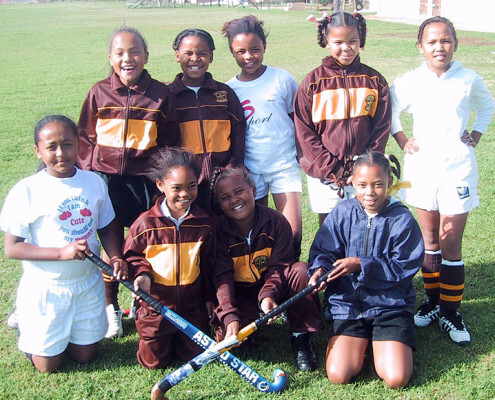 Through the School of Excellence, we are confident that our students will form part of South Africa’s sporting future and become role models for a new generation. The Senior School of Excellence project’s basic aim is to provide the children at the centre of the programme with the skills, knowledge and awareness that will see them on their way to achieving the potential in themselves that otherwise would not have been acknowledged. This unlocked potential is not only life-changing, but has the power to influence those in the subject’s immediate social sphere. We are committed to helping these children become young adults who can function as the building blocks for genuine social change in society. 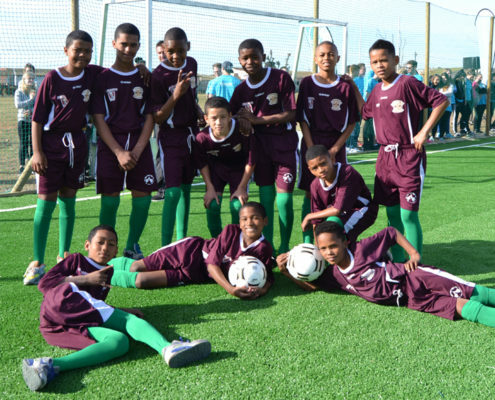 Our holistic education, with a primary focus on sport, results in the beneficiaries of the project achieving improved physical health, greater emotional well-being and improved life skills such as teamwork, leadership and decision making. 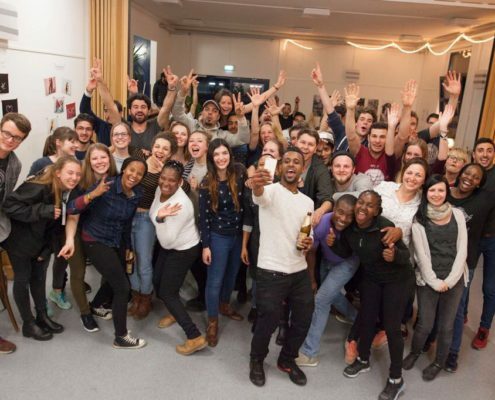 The opportunity we provide to those with the will and desire to achieve is considerable; by providing these children with a quality education, we are setting them firmly along a path with the best start to life after matriculation.